Dorothy’s initiation into the world of horses took place when she was a young teenager and her older sister purchased a lovely Morgan mare, Lady Charisma. With her sister’s and parents support, Dorothy happily signed up for lessons at the local riding school and spent much of her teenage years on horseback as well as grooming, cleaning tack and mucking out stalls. Sadly, when it was time to set off for university, Lady Charisma was sold and Dorothy applied her time and energy first to university studies. After graduating with an Honours BA in Theatre Arts, she pursued a career in theatrical stage management with Second City and eventually a career corporate learning and development. As the years flew by, Dorothy never forgot her love of horses. In fact, for decades she had a recurring dream in which she would “find” Lady Charisma hidden somewhere in her childhood home and spent the rest of the dream apologizing to the mare for having forgotten about her. One day, out of the blue, Dorothy was overcome with the overwhelming desire to buy a horse. Within a week she had her first lesson in decades and began the search for an equine partner. Although she found her heart horse, the horse-human relationship was not smooth. The challenges encourage her to learn as much as she could about the horse-human bond. 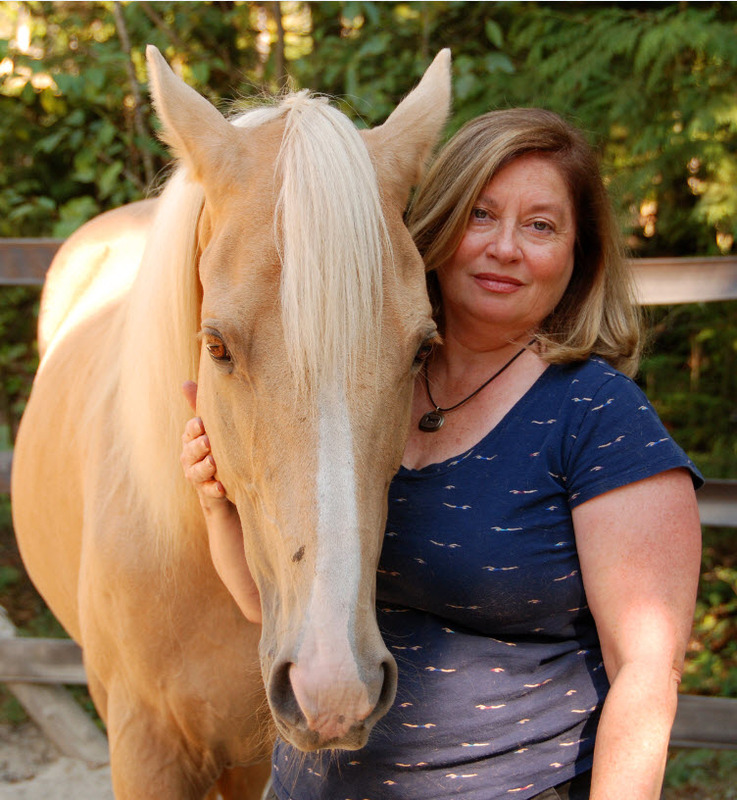 This exploration led to a discovery of the work being done with horses in the field of experiential learning and Dorothy was drawn to the FEEL®Program. Through FEEL ® Dorothy discovered a new way of being with her horse and the relationship continues to be transformative.